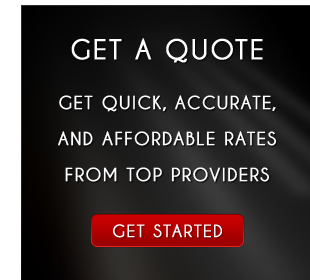 Quickly submit a short form for a free quote. You don't need to spend hours providing and re-providing your personal information to each insurance company to check for the best price. Give your information to us once and we will get you competitive rates from multiple insurance companies. We offer all lines of insurance and represent over 50 insurance companies. Whether you need your home, cars, health, life, or business insured, you can do it all at one convenient place. As an independent brokerage we have the unique ability to shop for the best price on your behalf from many of the top insurance companies. If prices increase because of a claim or an added driver, we can always move your policy to another company with better rates. Submit your application for free, using our simple to use website. Or if you prefer, call and speak with a knowledgable, friendly agent, who can walk you through the process. Insurance can be a tricky subject. Let a professional explain what you need to know.